Our mission is to uncover new chemical horizons and enable discovery of "improbable" small-molecule therapeutics, delivering immense value to patients in need. Our relentless quest to deliver to patients novel “unlikely” therapeutics is based on a combination of Deep Learning, Cloud Computing, and MoIDB(tm), our proprietary database of one trillion chemistries. This breakthrough technology supports our mission to improve the breadth and accuracy of pre-clinical drug discovery. 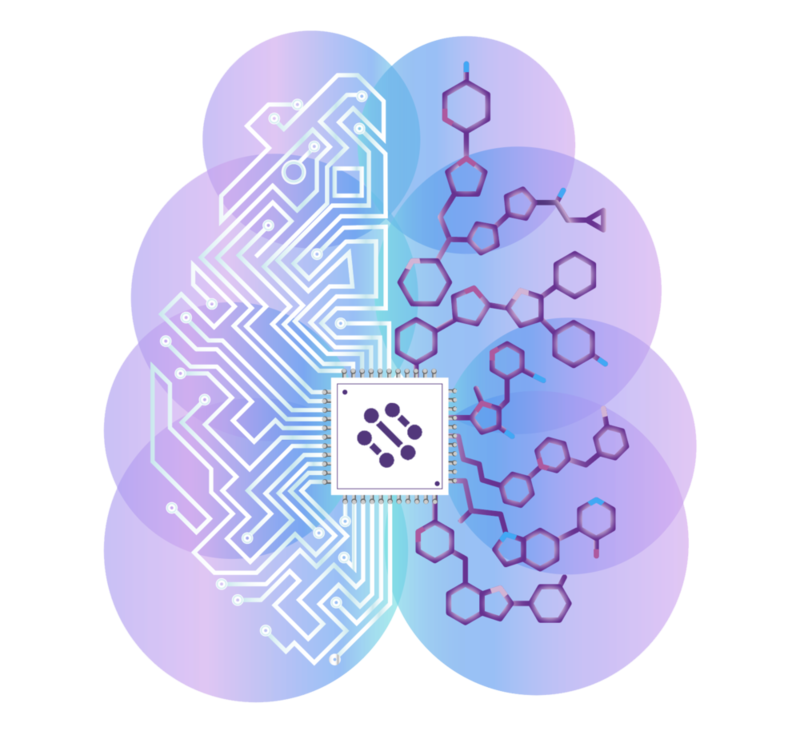 Whether it’s a novel therapeutic target or a well studied one, our expert chemists and proprietary AI work together to identify the optimal small-molecule to support program goals. By combining human intuition with state of the art algorithms, we minimize the number of cycles needed to find the best drug for the task. Copyright © 2019 DeepCure Inc. All rights reserved.